We had a garden tour a few days ago and a woman commented on the Milkweed growing in one of the gardens. She was amazed that we had let it grow and hadn’t plucked it out of there since it was such a nuisance of a weed. We always let a few grow by the house and in the south barn gardens, mostly for the butterflies, but also to show what a lovely plant it becomes when full grown. The flowers are deliciously sweet and the scent carries across the yard with a nice breeze. Milkweed is edible, but the pods, flowers and young shoots must be boiled in 3-4 batches of water to remove toxins. 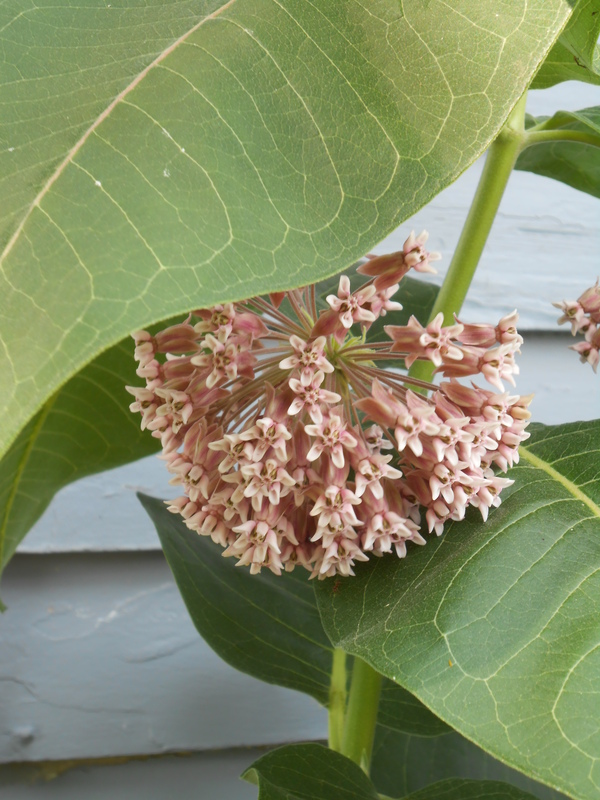 The sap of Milkweed, referenced in the name, is used in folk medicine for skin ailments like ringworm and warts. The silk from the pods is downy soft and makes great pillow stuffing. All-in-all a worthy weed. 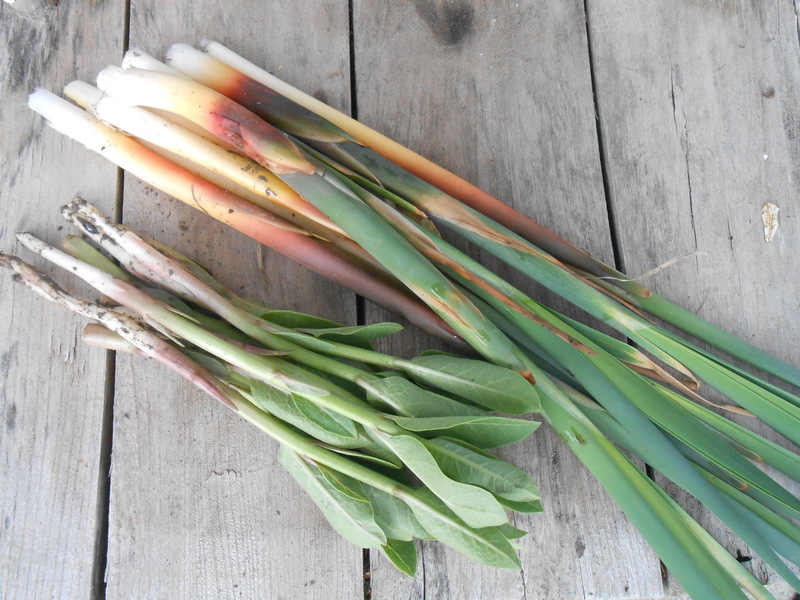 I only boil mine once, but for BC to eat it w/o gastric distress, it needs to be boiled 2-3 times.